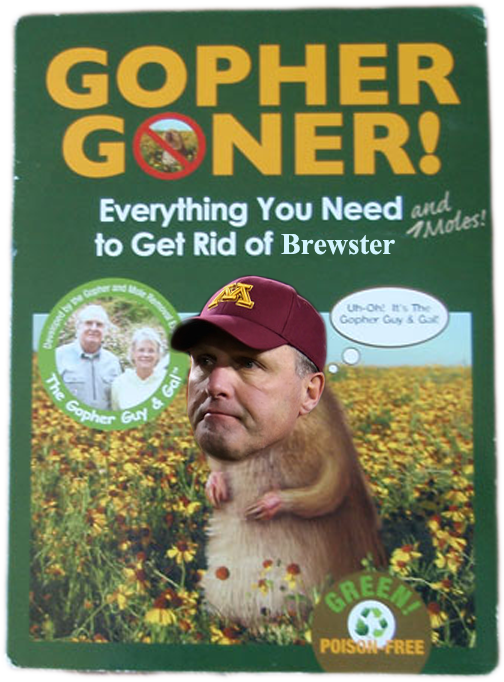 Well finally it happened, head coach Tim Brewster was canned. I have to admit that things had gotten so bad that ripping them no longer brought enjoyment. I hope they hire a competent coach this time because the Big 10 will be even more difficult when Nebraska joins.